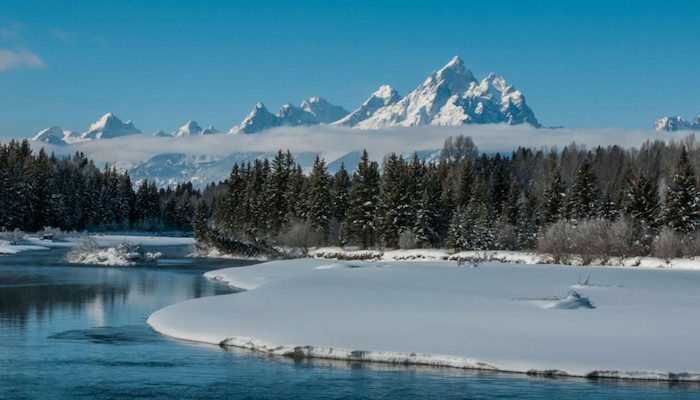 Showcasing the major peaks of the 40-mile-long Teton Range as well as most of the northern sections of the valley known as Jackson Hole, Grand Teton National Park is located 10 miles south of Yellowstone in northwestern Wyoming. Grand Teton National Park is named for the tallest mountain in the Teton Range. 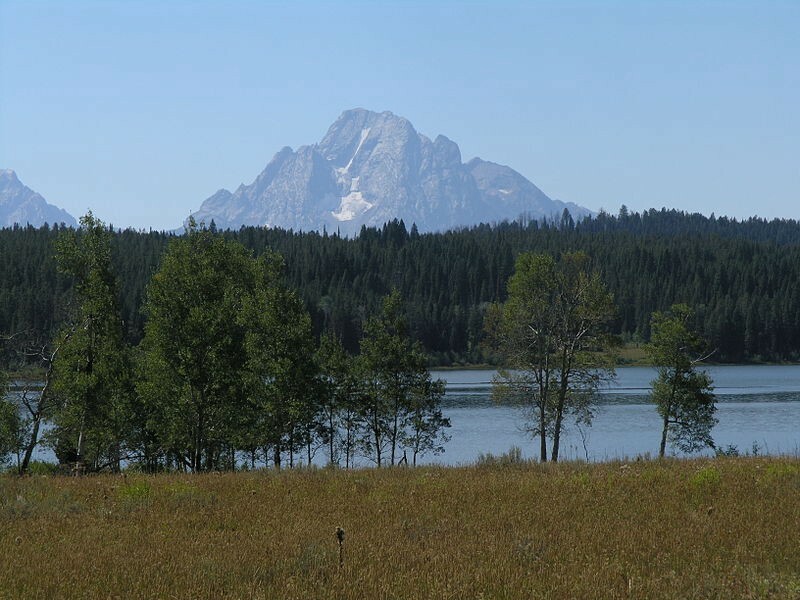 At 13,775 feet, Grand Teton abruptly rises more than 7,000 feet above Jackson Hole. The park includes over 200 miles of hiking trails and is world-renowned for trout fishing. The park averages 450 inches of snow annually in the mountains. Winter temperatures are cold, ranging between 26 °F during the day to 1 °F at night. During the Summer months, the daily temperature range is 80 to 41 °F (27 and 5 °C). Temperatures above the valley in the mountains during the summer average 1 °F cooler for every 1,000 ft of altitude gained, so high altitude passes may remain snow-covered until mid-July. Thunderstorms are common during the summer, especially over the mountains. Note: Just like Yellowstone, Grand Teton National Park is bear country so special safety measures must be taken when running! It is recommended to run in groups, make noise going around corners, carry bear spray, and choose trails that are well established and have good visibility (like the ones featured below). 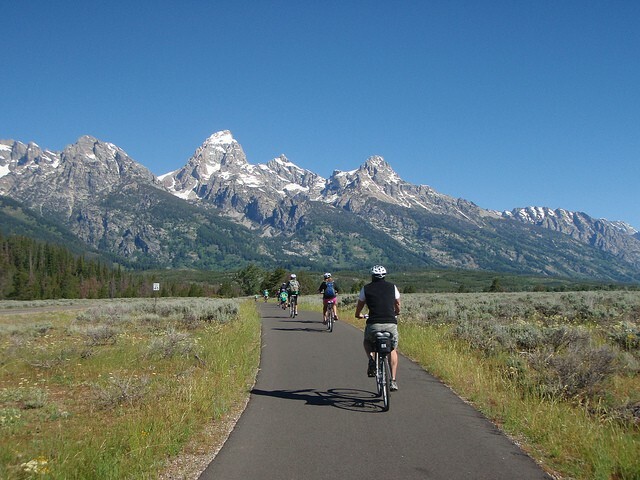 Grand Teton has a lovely multi-use path, beginning at the Jenny Lake Visitor Center, continuing through the community of Moose and ending in Jackson. The beginning of this paved route parallels Teton Park Road, offering beautiful views of the famous mountain peaks and providing access to the many park scenic overlooks. After crossing the Snake River, the trail closely parallels US Highway 26 as it heads southwest from Moose to Jackson under a wide open sky. As you approach Jackson, the trail passes the National Elk Refuge. Trail’s end is just a little farther south at Mercill Avenue. Depending on where you are staying and what distance you would like to run, pick up the path at any point and create your own route. If you are staying for multiple days, try different sections of the path. Because this route is highly used, this might is your safest option when trying to avoid bears or other dangerous wildlife. Note: this route is not plowed in the winter. 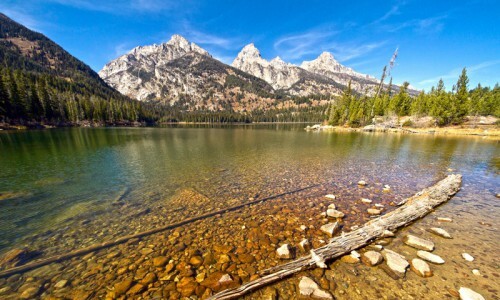 There’s a 7.1 mile loop around Jenny Lake, which is great for running. Map of area. Thanks for finally writing about >Grand Teton National Park – Great Runs <Liked it! Hi to every one, it’s in fact a good for me to visit this web page, it includes valuable Information. Superb, what a blog it is! This webpage provides useful information to us, keep it up.